Jobs are my top priority for the people of Dundee. I think that one of the ways we should be promoting jobs in the city is to ensure that UK and Scottish Government jobs are distributed around the country. 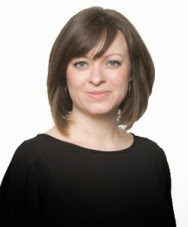 The previous Labour-led Scottish Executive made a start with organisations like OSCR and the Care Commission being based in Dundee but there is scope for more. In this week's papers we have the bizarre situation of an SNP MP, Mike Weir, calling for UK Government jobs to be distributed to Scotland. He seems to have forgotten that he is campaigning for the abolition of the United Kingdom. It is also strange that the SNP Scottish Government has not been known for distributing jobs around the country. Instead the SNP are centralising power in Edinburgh. 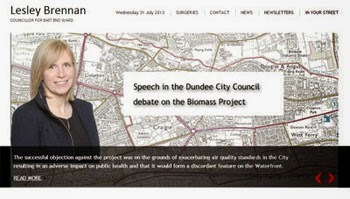 I am campaigning for jobs for Dundee. I think that there should be more civil service jobs in Dundee for both the UK and Scottish Government. It is a shame that neither of the incumbent government's agree. This morning I took a break from electioneering and went to Dundee Rep to see a performance by Scottish Dance Theatre of their children's piece What on Earth!? The performance was certainly enjoyed by the young people round about me with many of them laughing out loud throughout the show. This was a bit of a new departure for Scottish Dance Theatre but was well worth it. This piece will be in Scottish Dance Theatre's repertoire for the next couple of years and I hope that they will consider more pieces aimed at children in the future. Scottish Dance Theatre is something of a hidden gem for Dundee, but Dundonians should be proud of the international quality of the work they do based at Dundee Rep. I know that for many people dance might not be their 'cup of tea' but I would say that, whilst like every other art form, it won't be everyone's 'cup of tea' it might just surprise you. 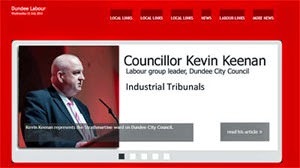 In the local government elections Scottish Labour is committed to putting you first. We are interested in delivering the best services possible to local people and in delivering what local people want in their local area. 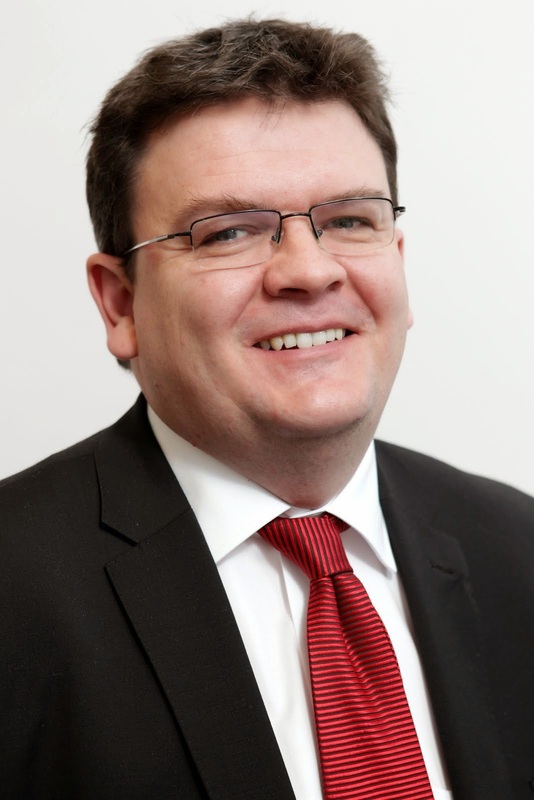 Scottish Labour will not use this election as a dry run for a referendum on independence neither will we count your vote for anything other than a vote for a Labour councillor. 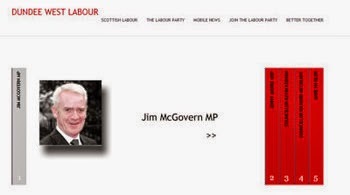 Scottish Labour has made a very interesting video for the elections which you can see above. You will see that Labour will put your interests first and stand up for local communities. 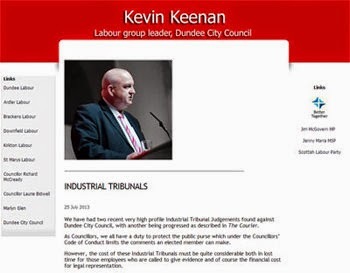 To find out more about what Dundee Labour is doing to put Dundee first visit our website. In Dundee our priorities are jobs and education, protecting the elderly and cutting your fuel bills.